Zoe A. Mirza joined Chugh, LLP in 2009. 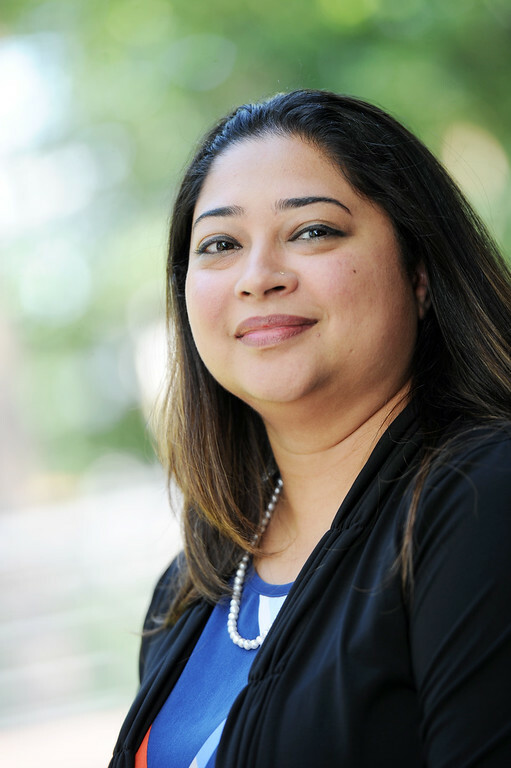 She works in the firm’s Immigration Practice Group at our Atlanta office. Zoe primarily handles Family Immigration issues, including filing I-130 forms, Adjustment of Status Packets, NVC Packets, Naturalization, and filing of I-864 applications, Affidavits of Support. She also does employment based work including H-1B, L-1A’s, PERM’s and I-140’s.